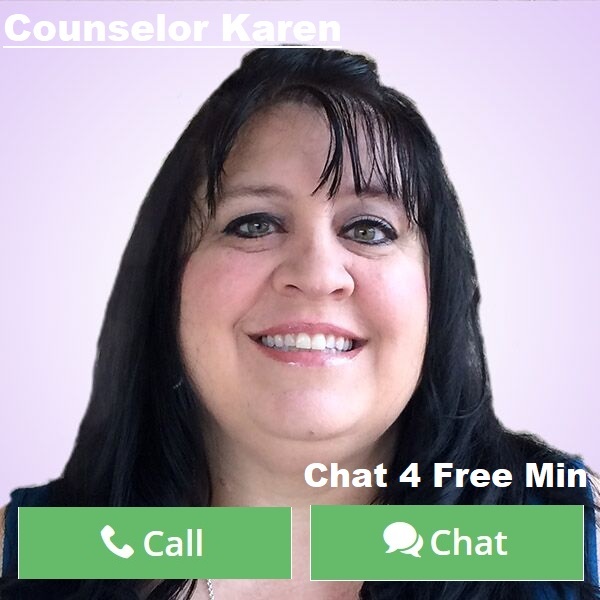 By Counselor Karen: So many of us today are experiencing stress beyond what we think we can stand. 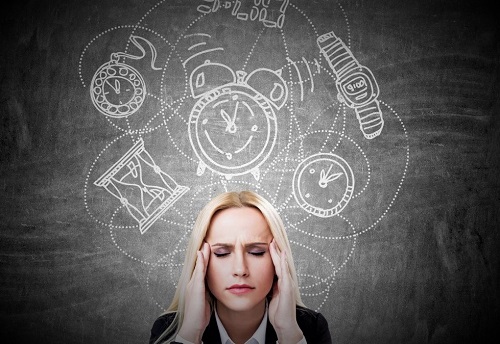 The idea of overdue bills from lack of a job, or lack of hours can drive us crazy. We even stress over broken friendships, family or health reasons. There is so much in today’s world that keeps us from feeling the joy of being alive. When really just waking up is a gift. But those stresses don’t have to steal the joy from within. We can change our thinking in how we approach these obstacles in our lives as we start to count our blessings more than our problems. I know for myself that finances is a huge deal for us. I work a straight commission job and so there are times that are so slow. But in the times that are slow I find other alternatives to earning money, such as selling things locally or being thrifty where I can. If we all sat around and just dwelled on the what ifs of not making our bills, we would all be very unhappy people. Another important thing is to make a real sound budget. Not a fantasy one that you won’t stick too, but a real on the mark budget that helps to see the reality of where we are with our bills and income. Start little by little with a savings. Even if its $1 a day. A dollar saved is a dollar earned. Money adds up fast when you put away and forget about it. Other stresses are just as important to address such as health. If you are struggling with weight or with health in general, start changing up your day to include moderate exercise and some down time for yourself. The most important thing you can do is to take time for you to rejuvenate and especially if you are not feeling so well or have some health care goals. Stresses from broken friendships or family squabbles can be a factor to your unhappiness too. Just remember those that want to be in your life will be in your life. Those that are causing more heartache than not are not destined to remain and will fall to the wayside all on their own. Family is family and sometimes you have to turn the other cheek, but that does not mean you have to do everything they say or agree with them. Life is full of ups and downs. Stresses are made to build character. God does not want you to suffer. He has great things in store for each of us, but He does want us to overcome and to hold onto the joy inside of us that is the very reason for waking up another day. When we take the attention off of problems, we are then sure to see the blessings! Don’t let stress destroy… learn to walk with joy! This entry was posted in Mind, Body & Spirit, Personal Change, Self Help & Improvement and tagged happiness, Positivity, rejuvenation, stress, Stress Management, Stress Reliever on June 13, 2018 by Counselor-Karen.